Thermoelectric power plants need sufficient supplies of water to meet generation demands. Many areas of the U.S. are vulnerable to water shortages due to the rising and competing demands for clean, fresh water along with the need to protect the environment. As a result, the pressure on power companies to increase their water use efficiency and decrease their overall use of water is increasing. The potential conflicts between freshwater availability and power generation may cause shortages in the supply of electricity and could have direct impacts on power system planning and expansion. 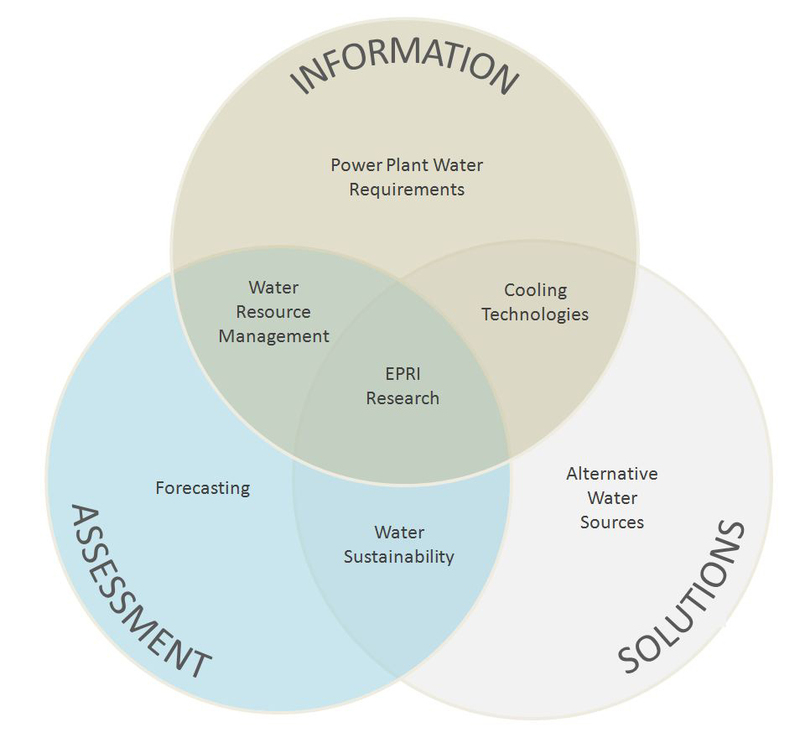 Tetra Tech has developed a web-based reference for EPRI that provides power companies with data, information, and tools for decision-support related to power plant water use and advanced cooling technologies to increase water use efficiency. Major topics on the website include water resource management, including water budgets, modeling, analytical techniques, and datasets; forecasting; dry cooling technologies and wet/dry hybrid technologies; advanced energy technologies, including thermal, solar, biomass, and geothermal; non-traditional water use such as agricultural runoff, sewage treatment effluent, and saline groundwater; in-plant recycling and reuse of water; energy and water sustainability; economic and engineering analysis; emerging issues, such as carbon capture and storage and renewable technologies and water use; and case studies that include power plant responses to recent droughts.